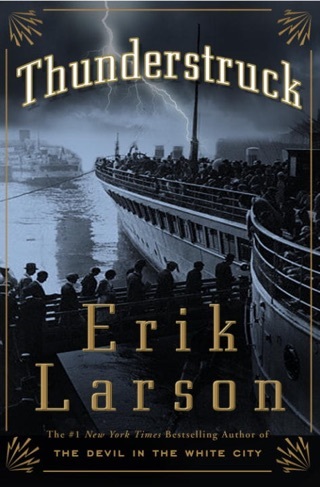 A hundred years after the sinking of the RMS Lusitania just 11 miles off the coast of Ireland, celebrated nonfiction author Erik Larson brings the famed ocean liner back to life in dazzling, high-definition detail. 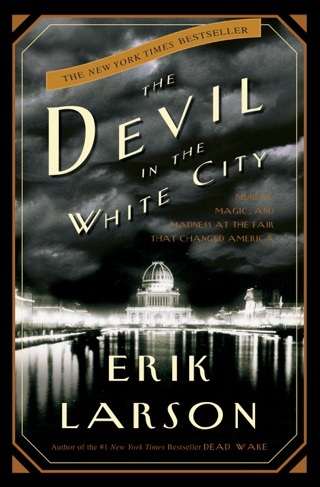 Larson—renowned for his 2003 bestseller The Devil in the White City—is a skilled reporter and master storyteller. His beautifully drawn retelling of the Lusitania’s mysterious encounter with a German submarine during World War I captures every possible drop of drama and suspense. 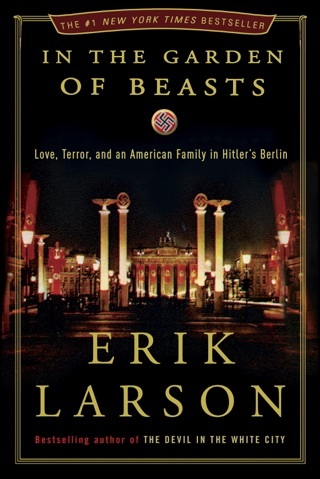 With a narrative as smooth as the titular passenger liner, Larson (In the Garden of Beasts) delivers a riveting account of one of the most tragic events of WWI. 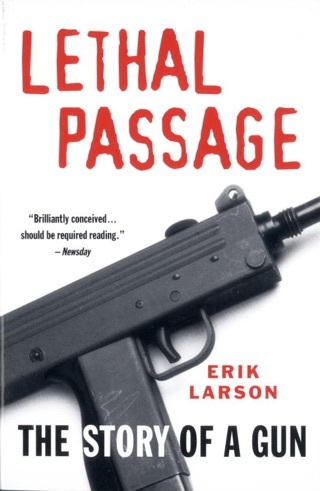 The fact a German U-boat sank the Lusitania off the coast of Ireland in May 1915 is undisputed, so Larson crafts the story as historical suspense by weaving information about the war and the development of submarine technology with an interesting cast of characters. He expertly builds tension up to the final encounter. An unanticipated sequence of events put the Lusitania in the path of Capt. Walther Schwieger's U-20, and he didn't hesitate to open fire. The Lusitania's captain, the capable and accomplished William Thomas Turner, did everything in his power to avert the catastrophe, but fate intervened, taking the lives of 1,195 passengers and crew members, including 123 Americans. Despite the stunning loss of life, President Woodrow Wilson held firm to American neutrality in the war, at least in 1915. Larson convincingly constructs his case for what happened and why, and by the end, we care about the individual passengers we've come to know a blunt reminder that war is, at its most basic, a matter of life and death. Illus. A great recount of a historical epic happening! Captivating and simply could not put it down. Very powerful and vivid especially with all of the personal stories! Certainly makes this historic event come to life, tragic as it was. 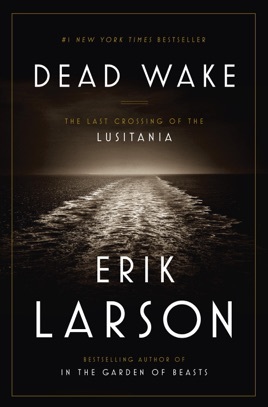 I have such confidence in Erik Larson’s talent as a good story teller that I pre-ordered Dead Wake. I was not disappointed. 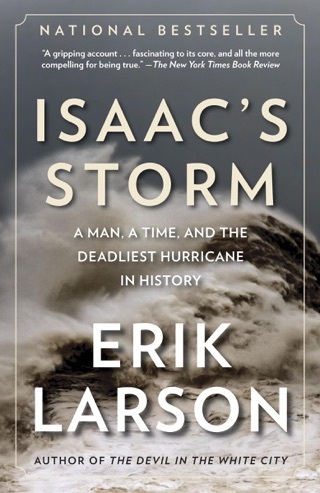 He masterfully weaves the elements of this event into the tragic human tapestry it is., Drawing upon primary sources such as U20’s log, the inquiry after the fact, letters from passengers, correspondence through the British Admiralty, accounts from those who brought the victims ashore, Larson cements his historical credibility once again. It was such a good read. Be sure to read Sources and Acknowledgements.